One of life’s “sure things” is that, at some point, your cable promo rate is going to expire, and you are going to be stuck with a higher rate for the remainder of your contract. While some experts recommend that you call and threaten to cancel (and eat the termination fee that comes with quitting your contract early), or mention the possibility of switching to a competitor, Linsey Knerl from 1099Mom.com has a different idea. “I have experienced the dreaded rate like, like all other cable subscribers, and found that the ‘vacation threat’ can sometimes get them to drop the price to the promotional price – or at least closer to it,” she says. Unfortunately, there is a catch with this method. If the cable company takes you up on the offer, you could end up extending your service contract. Even so, if you are in a bind and you need a break from paying, and you don’t want to deal with the early termination fees that come with canceling your service altogether, this can be a viable option. These statements often cue the representative to take steps to extend the amount of time that you receive the promo rate, or at least offer you a discount that can take some of the pressure off your budget. As a result, some cable companies are starting to see that they need to be competitive if they want to keep their customers. This can be good for you, rather you threaten to cancel or just threaten to put your account on hold for a short period of time. Editor’s Note: Looking for more ways to save money? 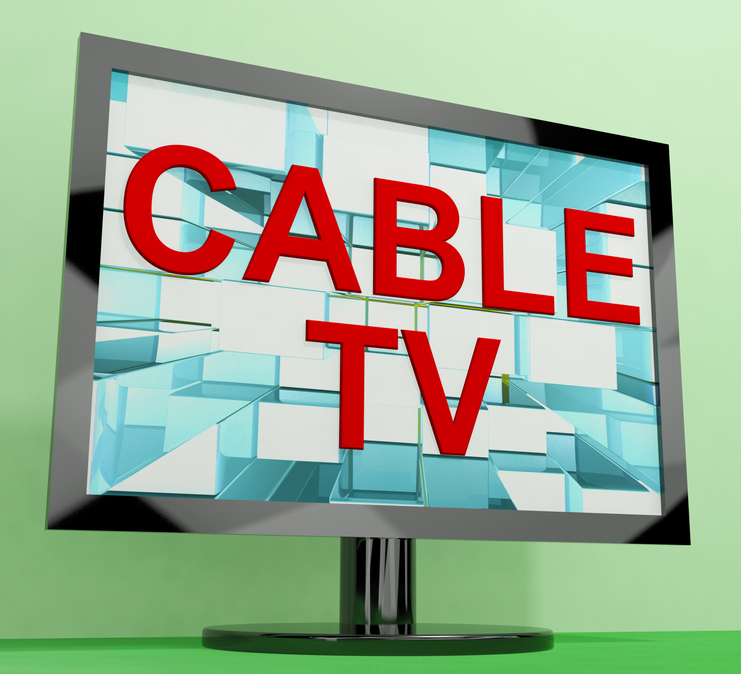 Here are a few more ways to cut your cable bill! What do you think? Do you have any tricks for keeping a promo rate for your cable TV service? What’s your best tip for saving money on home entertainment? Leave a comment!